Dublin is the biggest city in Ireland however you can still find peaceful places where you can enjoy the nature. And if you can’t live without seeing and smelling roses you will not be disappointed, as Dublin boasts various gardens with different rose species. The War Memorial Gardens are one of four gardens in the country designed by the famous architect Sir Edwin Lutyens (1869-1944). It is very pleasant in any season thanks to its sunken rose gardens, herbaceous borders and extensive tree planting. Situated just off Harcourt Street, this secret beauty houses a wonderful water feature, sunken lawns, a miniature maze, Greek gods life-sized statues and for us rose lovers a rosarium. 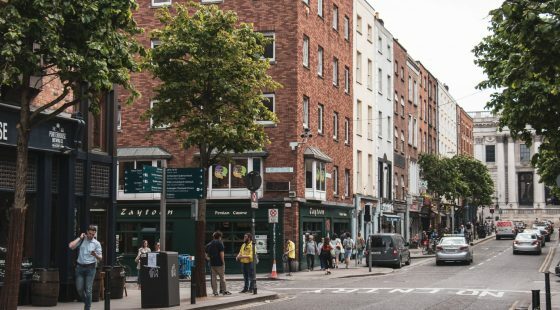 It’s a famous place for summertime concerts, it’s surprisingly quiet even in the city centre and it’s a secret that Dubliners don’t like to share. 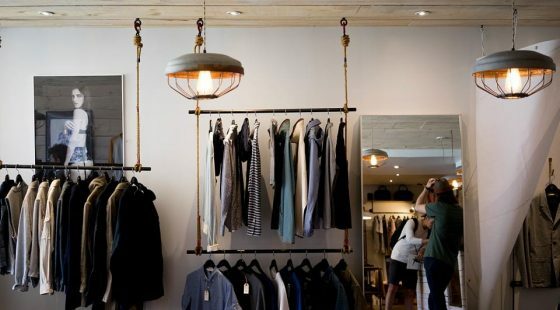 And if you want to stay in this area of the city then book a night at the O’Callaghan Stephen’s Green Hotel, one of the best accommodation in Dublin. 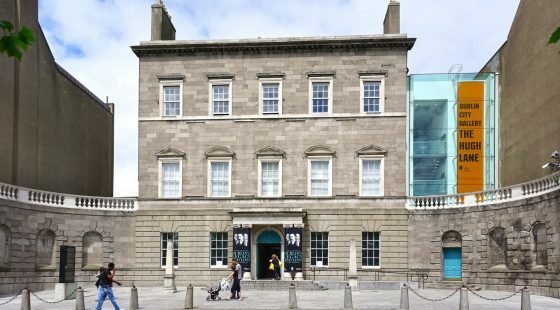 This is the former home of the Guinness family, now it provides a huge (112 ha) public park and rose garden in Dublin city. The park is broadly used by the public thanks to its 35 playing pitches, 18 tennis courts, four boules court and a golf course. This is a haven of peace especially with the Nanekin river flows through it. In addition to extensive woodlands, water features and recreational facilities, the rose gardens of St Anne’s Park are of international importance and are at their peak from June through September. 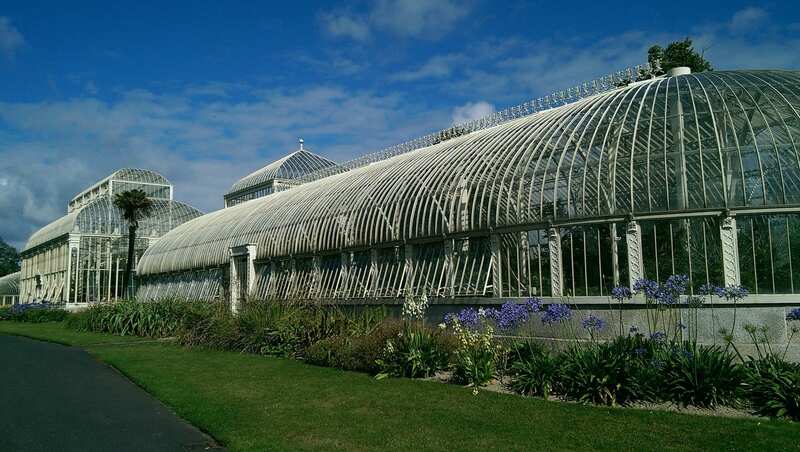 Located in Glasnevin, the National Botanic Gardens are noted for their fine plant collections home to more than 15,000 plant species and cultivars from a variety of habitats from around the world. Here you will find beautiful roses with the most wonderful scent you will ever smell.